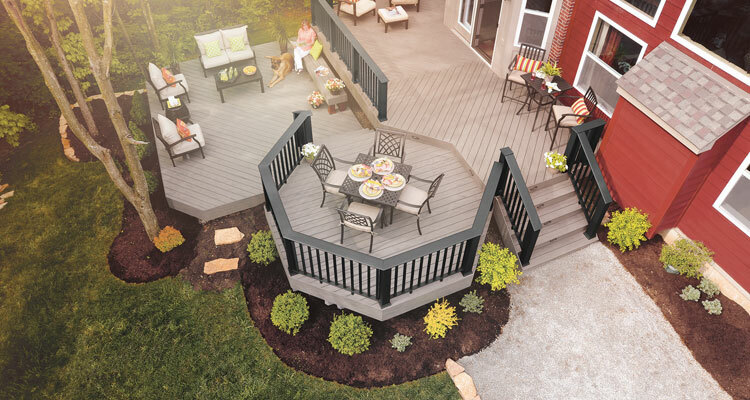 We are now stocking TIMBERTECH® Decking Terrain Collection series at our location. Learn more about TimberTech® Terrain Collection, Click Here. We offer competitive prices and design help along with delivery to the job site. Call us (810) 664-8581 or visit our new showroom today!